Everyone seems to be crazy about flipping homes. There are a whole group of shows about it and even design lines inspired by flipping homes. And what’s not to love? An ugly potentially dangerous old house is taken from the edge of total ruin, stripped down, cleaned, fixed and built back up. Throw on some nice paint and some strategically placed pops of color and that house went from condemned to coveted. It’s no wonder these houses go on the market and are snatched up in a heartbeat. Everyone loves a before and after story. 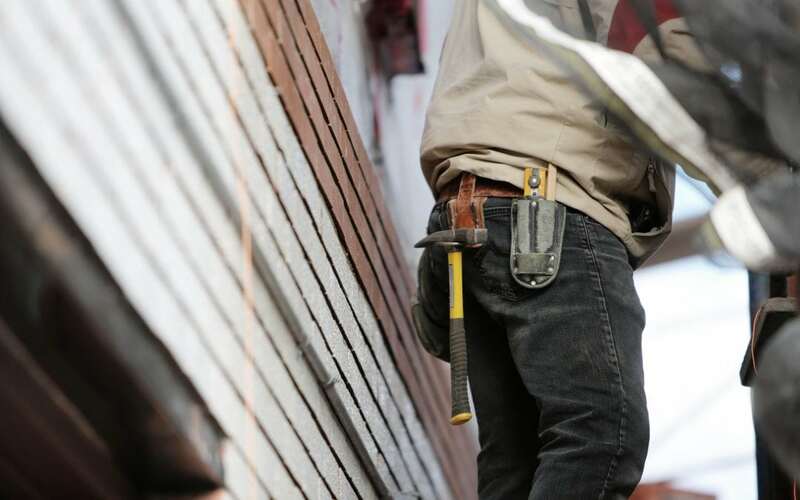 Since professional flippers make it look so easy, many a couple or individual has gotten their hands dirty trying to fix up an old house to turn a profit. The problem is, most flipped homes may be money pits in hiding. A CNBC article from 2017 addresses the unseen problems with flipped houses. Their article goes on to tell the story of one couple who paid a premium for a historic house that had been completely renovated by a local developer. The high-end home quickly turned into a nightmare when housing inspectors, acting on other complaints about the developer, went through their house and cited multiple violations and even red-flagged an entire section of their home that was built without a permit. The homeowner was stuck with over $100,000 in fixes to bring their home up to code. Not the happily ever after home story anyone is looking for. If your desire is to have something old that has been made new, be sure you are getting a proper and legally renovated home. Ask questions and be sure that licensed contractors are doing the work. Ask to see the permits and licenses. Use your own inspector if you still have questions about the house. Know before you buy to avoid any problems. Another way to avoid problems is to just buy new. New homes don’t have to be cookie cutter or without character. You can have the gorgeous a unique home you’ve always wanted without all the problems a rehabbed home may be hiding. Hiring a quality team with knowledgeable architects, builders and designers will help you construct the home of your dreams. And you will be there every step of the way. Avoiding the headache and additional cost of an inadequately renovated home can still give you what you want. And sometimes a new home is a better deal.